so you can focus on operational excellence. Xander is owned and operated by former Fortune 500 General Managers with over 60 years experience in distribution. 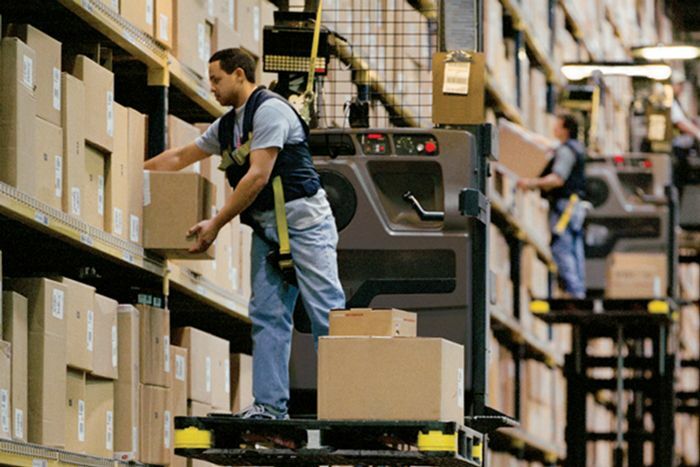 Our executives and account managers have all worked in distribution from the dock to the top, allowing all aspects of your organization's staffing needs to be considered and enhanced. Allow our team of logistics experts to focus on your staffing needs so you can focus on achieving operational excellence. Our mission is to elevate people into their greatness. We do more than find you a job, we help you find a career.